This week is being mostly spent on Planet Impro. I've just returned from three-and-a-bit days at the 2011 Improvention in Canberra, where ImproMafia presented a very well-received talk about our unique long-form genre work. 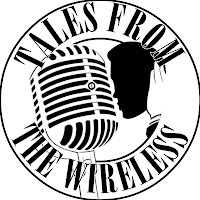 It was really great to chat to other improvisers from around Australia and New Zealand about the types of shows we put on, and how much we've grown as a company. Of course, it was also a chance to be inspired, and I was able to do some great workshops, hear interesting stories from the international guests and play in a couple of shows with a bunch of different people. And when you include the social events (because improvisers require beer the way the human body requires air), it amounted to a very busy schedule. But there's no time to be tired! The Improvention runs until Sunday night, but I had to return early for the big ImproMafia "double header" this weekend. 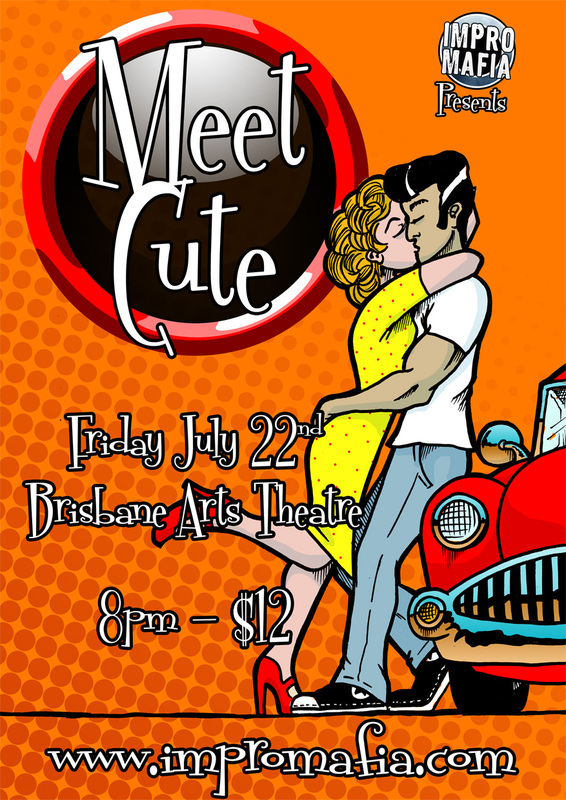 Friday 22 July is Meet Cute, a romantic comedy with a time-travel twist. While we've done romance before, we've never tackled that very particular form of "the rom-com". It's going to be a wonderful challenge, and I think it will be very sweet. 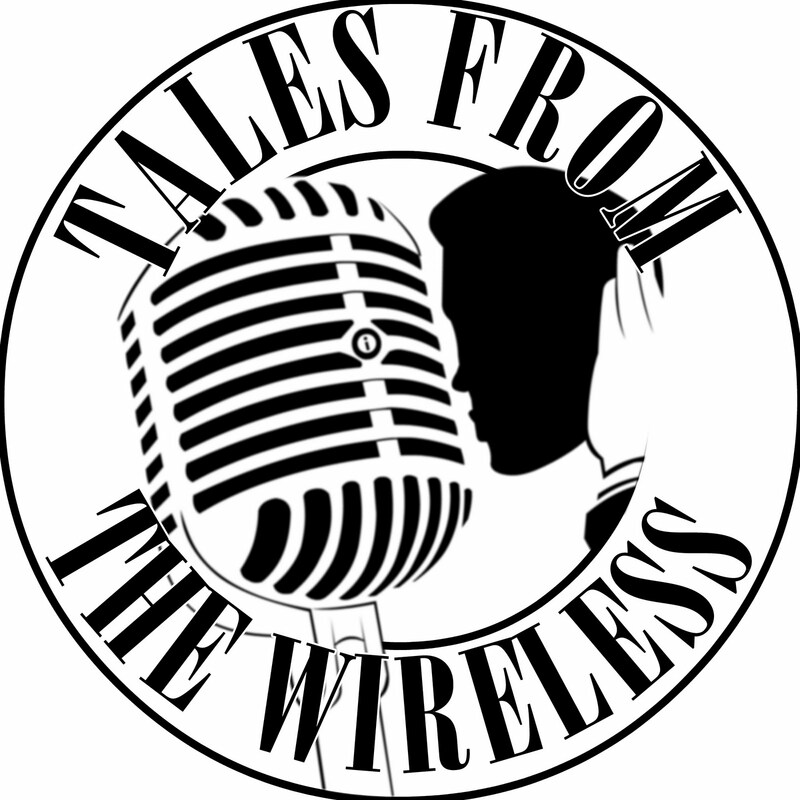 Saturday 23 July is Tales from the Wireless, an old time radio serial performed live onstage - including foley sound effects! If you like classics like "The Goons", you'll really enjoy this. Each show begins at 8pm at the Brisbane Arts Theatre. Tickets are just $12 each at the door. Come along to one, or both!